Today we are excited to be releasing Windows 10 Insider Preview Build 14955 for Mobile and PC to Windows Insiders in the Fast ring. Now you can draw along the protractor and have the degree visual remain visible until you start drawing again. We've also updated the degree visual to be more clear - black text on a white background, as opposed to the previous black text on a red background. We fixed the issue in which "Reset touchpad" was appearing on PCs that don’t support precision touchpad (legacy touchpad). Just a reminder that we are planning to kick off our next bugbash starting on Tuesday, November 8th and finishing at the end of the day on Sunday, November 13th. I’ll have more details in the coming weeks. Looking forward to seeing a lot of participation from Insiders! If you have ideas on what Quests you will like to see for the Bug Bash, let us know! I am currently in New Zealand to keynote the Microsoft Ignite conference. My keynote was about being entrepreneurial, no matter if you work for yourself or a company. My examples were all, of course, Windows Insiders related. You and your stories inspire me every day! The talk resonated with the audience. The format was 65 minutes of tech demos by experts for AI, bots, collaboration tools, sentiment analysis, holograms and I closed with a step-by-step "how to bring this home to your company or organization" with some real examples of Windows Insiders who are doing this very thing. The bonus: getting 2500 people to #NinjaCat! I cannot thank the organizers of Ignite New Zealand enough! When Regan Murphy reached out to be 12 months ago and asked me to keynote this event, I had *no idea* it was the biggest tech conference in New Zealand. It's been absolutely incredible to watch so many of our Microsoft partners and customers gather at this amazing yearly event (21 years and running!) to learn, be inspired and connect with one another. The comment I keep hearing over and over is "we wait all year for this event". The community is VERY strong here and our team is learning a ton of things to take back home. We also have two other sessions on the Windows Insiders: One of our Group Program Managers who drives selfhost and flighting, Katharine Holdsworth delivered the Inside the Windows Insider Program session, talking about the history of the program and the infrastructure that makes it run. Our Director of Marketing, Jeremiah Marble and I are delivering the session on CoCreate(Community) about how we work with the Windows Insiders globally to build Windows together. We will be hosting local Windows Insiders for dinner on Wednesday night to talk about some of the upcoming things for the program as well as to understand what people are looking for from the program. 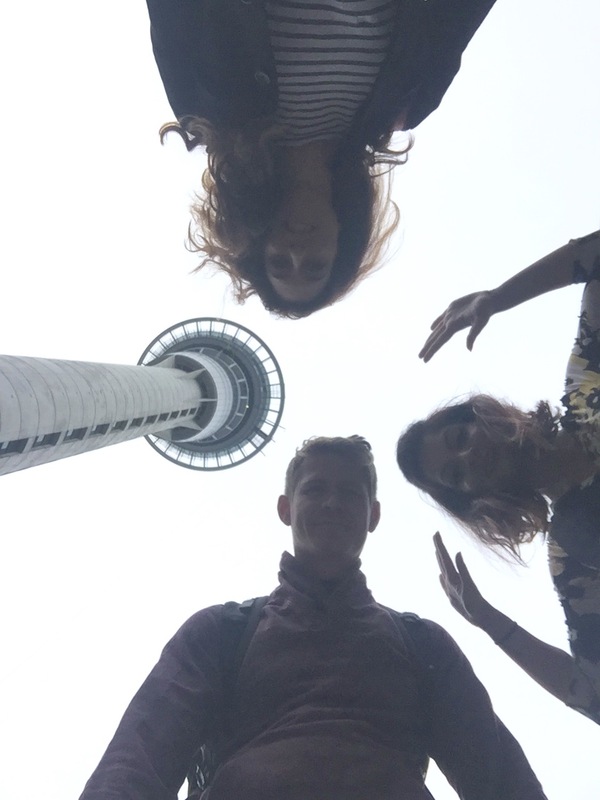 There are also going to be some podcast and radio show surprises so please do stay tuned for more from New Zealand!